Standout from the competition in Canada’s cultural capital. 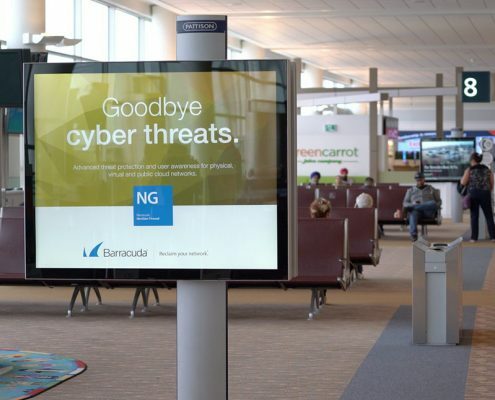 Our products reach your consumers on their daily journey with advertising formats including Classic and Digital Posters, Transit formats across the Winnipeg Transit System, and unique exposure opportunities at Winnipeg’s International Airport. Click on the links to see our products offering in each of Manitoba’s local markets. 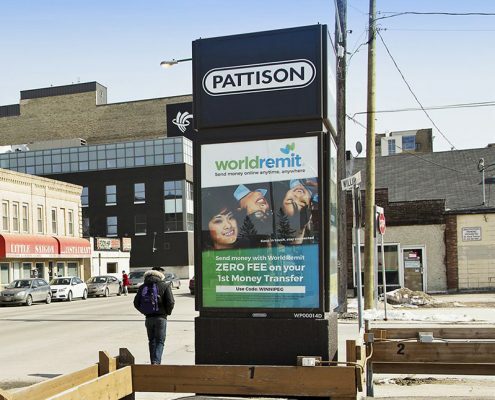 Amplify your campaign in the Capital of Manitoba with the Winnipeg Transit System and PATTISON Outdoor. 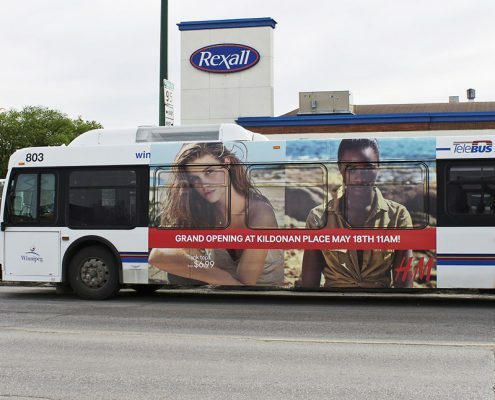 With a fleet of 620 buses and an annual ridership of 48,000,000 passengers in 2016* Transit Advertising is the perfect way to get your brand noticed by all. 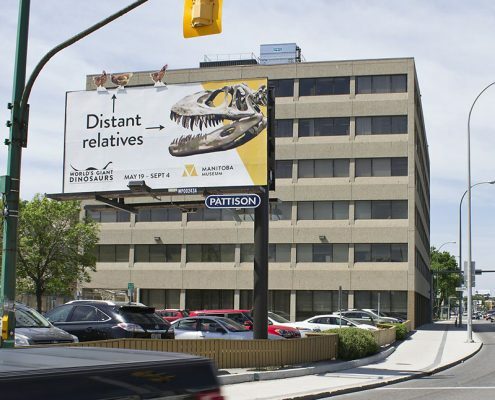 Move your message into every corner of Winnipeg with PATTISON. 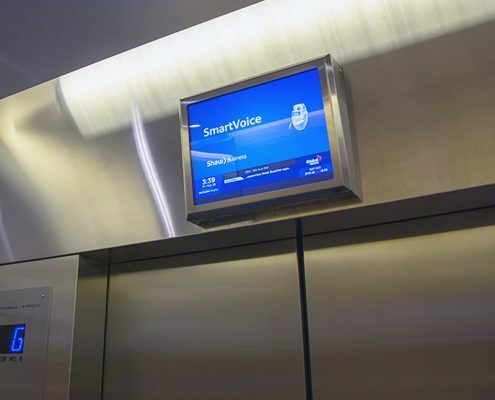 Digital displays allow advertisers flexibility in their messaging with smartAD®. 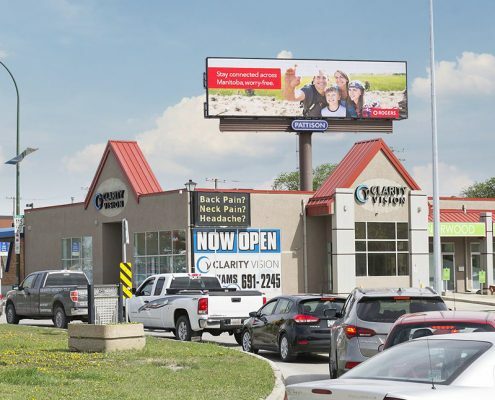 Engage your audience on Digital Posters and Digital Superboards placed along 4 major commuter routes in Winnipeg for maximum exposure and high impact. With over 300 Horizontal Poster locations spread across the city, advertisers can completely blanket the marker for maximum exposure, or skew to the point of purchase for more targeted campaigns. Our large format Superboards are strategically placed at major arteries entering and leaving the city for advertisers who want to make a lasting and striking impression. Contact us to book your next campaign in Winnipeg. The Winnipeg Richardson International Airport (YWG) welcomed over 4 million passengers in 2016*. Make an impression on this high-income audience with a variety of advertising formats available within and surrounding the airport property. 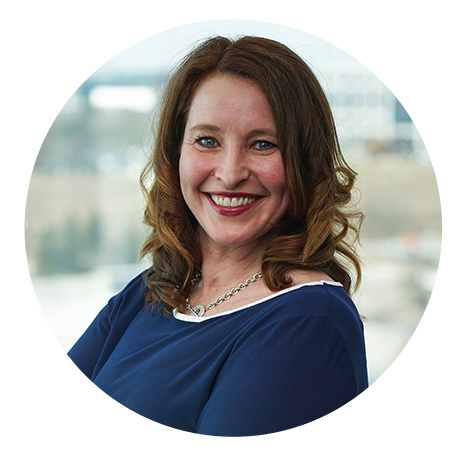 the opportunity to speak to an influential, high-income audience. Place your message close to the point of purchase or interest on a Street Level unit in downtown Winnipeg. Choose from over 40 locations. This format targets pedestrians, transit riders and drivers at eye level as they move through the city visiting entertainment and sporting venues, restaurants, businesses and shopping centres.